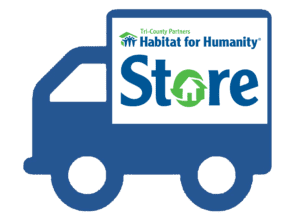 Are you looking for a way to support Habitat’s mission long-term? 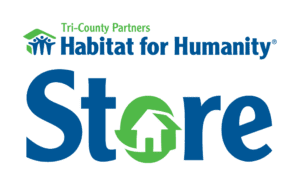 Become a Dream Builder by giving monthly and help us fulfill Habitat TCP’s vision where All residents of Benton, Franklin, and Walla Walla Counties have the opportunity for a decent, affordable place to live. 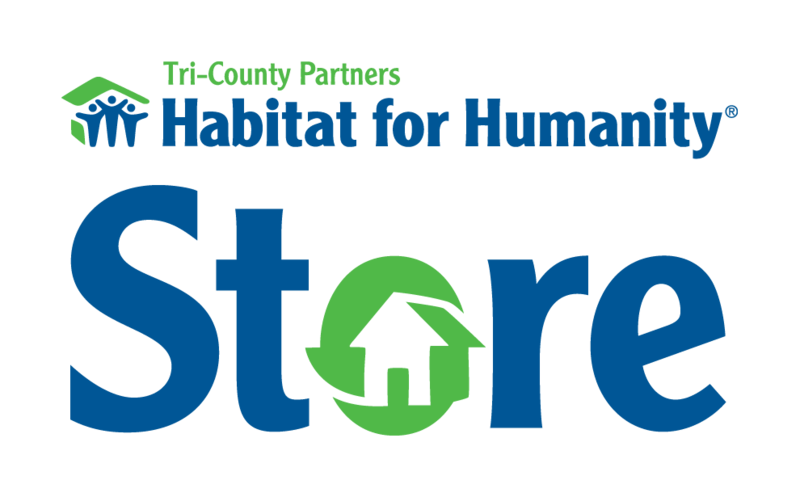 The need for affordable housing in the Tri-Cities area is a real and pressing matter. It is becoming harder and harder for local families to find decent housing that they can afford. Many settle for unhealthy, crowded, unsafe options just so they are able to have a roof over their heads. A recent article from March 9, 2019 in the Tri-City Herald highlighted this dilemma saying “High land prices challenge builders that focus on the entry-level end of the market [and] it is rare to find new construction under $300,000 in Kennewick, Pasco, Richland and West Richland.” For many, who wish to someday own a home, there are fewer and fewer opportunities to do so. Until Ofelia and her two sons, Carlos and Andre, were accepted into the Habitat Home ownership Program, she had to worry about how unsafe it was for her kids to play outside. A Habitat home gave her a sense of security and allowed her and her children to dream. Dream of having their own rooms, being able to have a dog, playing outside without the fear that they lived with before. These things became possible. Hear Ofelia’s story in the video below and see how your monthly support could help a family like hers. How does your monthly gift help? Your support helps local families, like Ofelia’s, dream of owning their own home. Not only a home, but a foundation which provides their family with independence and the ability to provide their children with a safe place to grow. Families that are living in unaffordable, unhealthy, or crowded conditions can feel discouraged believing a home of their own is too far out of their reach. 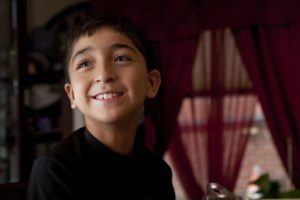 We help hard-working families gain the independence and stability a Habitat Home can provide leading to more engaged members of the community, new opportunities for children to succeed in school and life, and a lasting legacy. Neighbors help each other build their homes all the while sharing their story and their culture creating a bond that can last a lifetime. 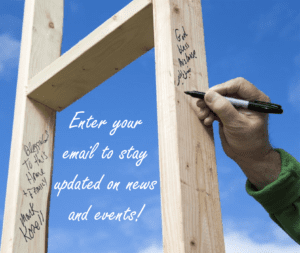 Ready to be a Dream Builder?